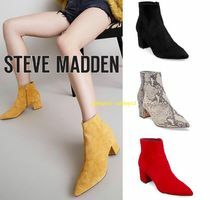 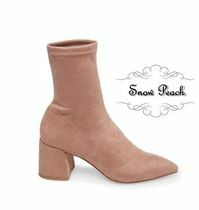 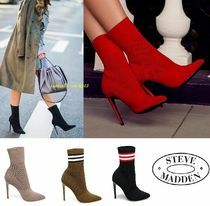 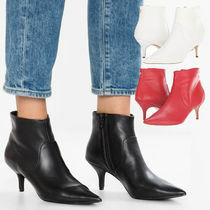 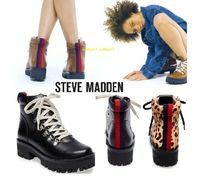 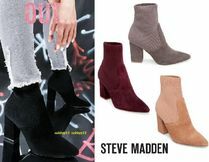 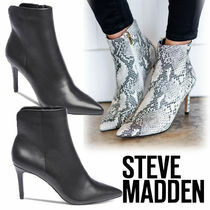 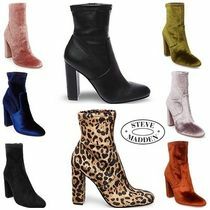 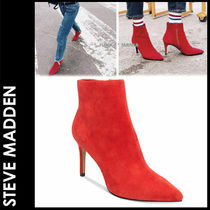 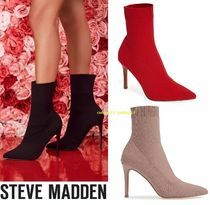 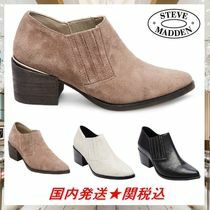 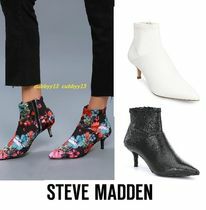 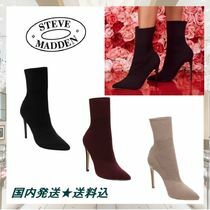 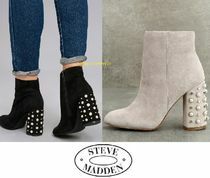 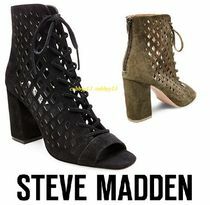 Steve Madden, the notorious footwear brand we can see today gracing pavement all over the world, began modestly in 1990 in Madden’s New York City based factory with a mere $1,100. 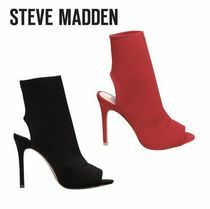 Madden has real drive and a great sense of intuition. 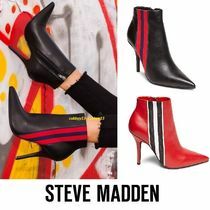 He has always been ahead of the game with trends and business. 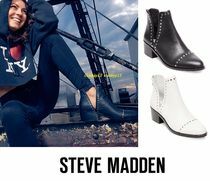 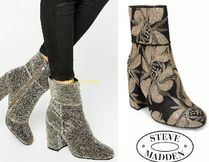 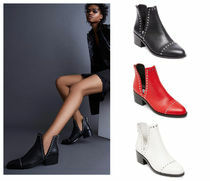 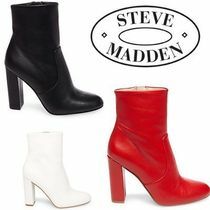 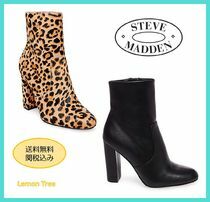 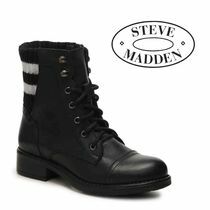 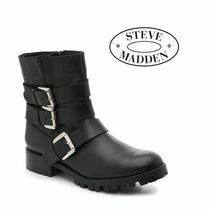 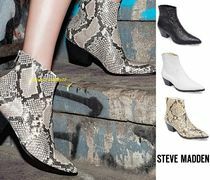 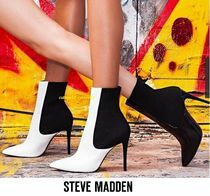 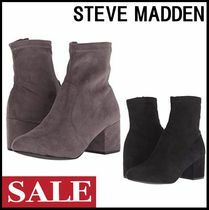 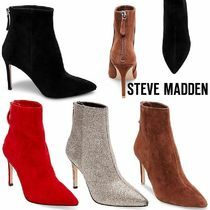 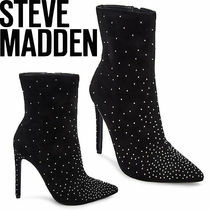 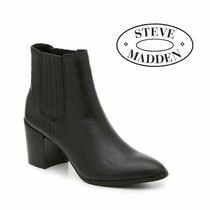 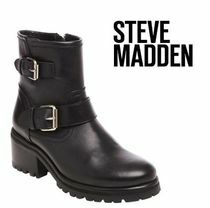 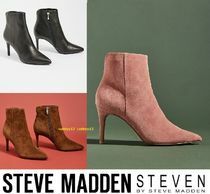 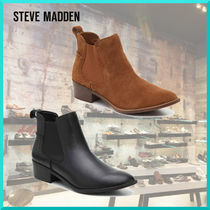 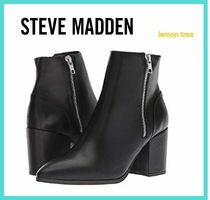 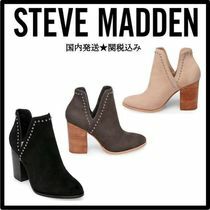 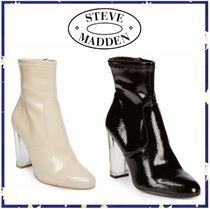 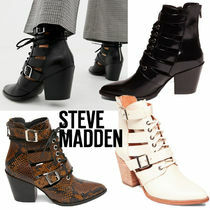 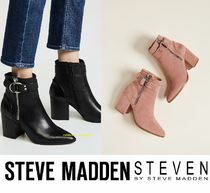 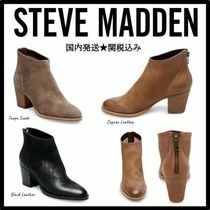 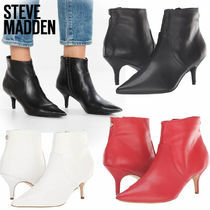 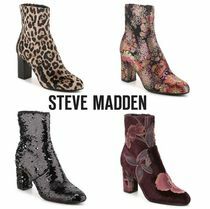 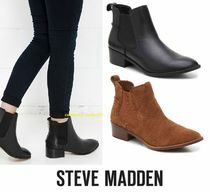 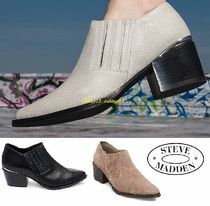 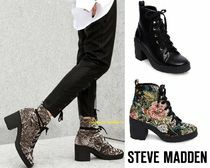 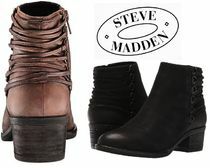 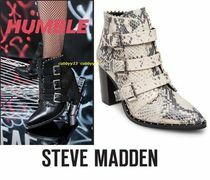 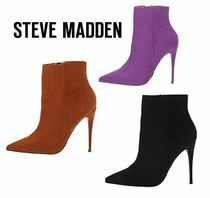 Urban, rugged, chic, exotic, playful, romantic, sophisticated… Steve Madden appeals to fashionistas of all kinds—women and men alike. 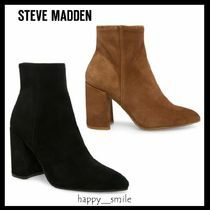 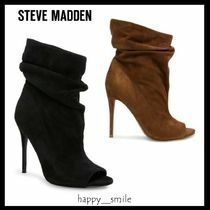 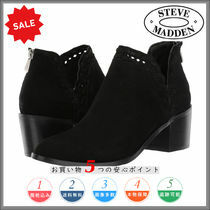 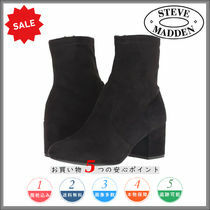 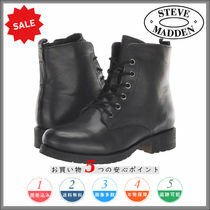 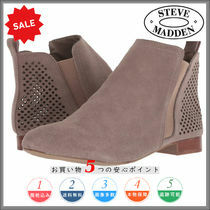 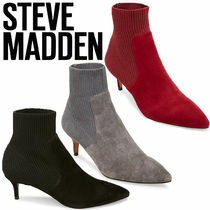 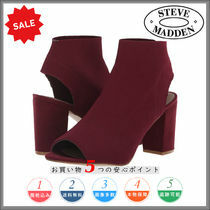 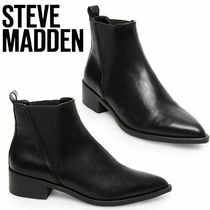 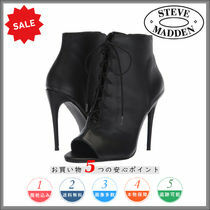 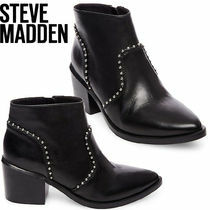 Not only shoes, but Steve Madden handbags as well are popular around the globe. 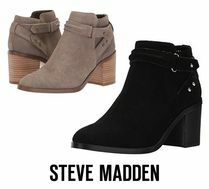 Steve Madden is a lifestyle. 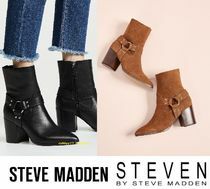 And although we can’t find his furry bedroom slippers or distortion ads from the ‘90s all over the NYC streets on bus stops or girls’ bedroom walls anymore, with today’s international presence and celebrity fans such as Kate Moss and Ashley Tisdale, it’s hard not to have a nostalgic yen for this brand.